It is only 8 words ... "For it is in giving that we receive" - but there may not be a phrase more true then the one stated by Saint Francis of Assisi. Throughout my life I have had many blessings that started with a loving caring home, that was always filled with (The 4 F's) Faith, Family, Friends, and Food. The word responsibility was one that was explained very clearly to me at a young age, and one that I learned to embrace. Someone gave to you, and that is why it is your job to give back. 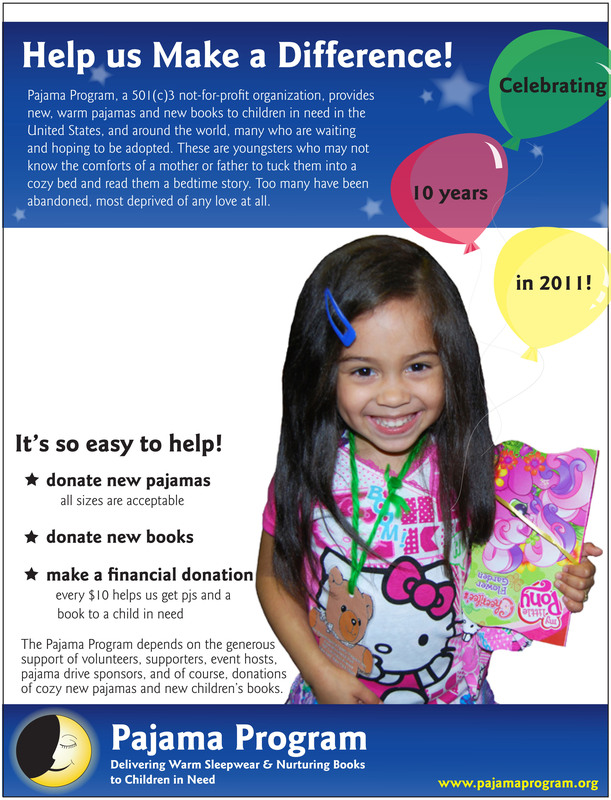 PLEASE HELP OUR CHILDREN IN NEED AND PARTICIAPTE WITH US! TAMPA (Jan. 5, 2012) – The annual “Coach O’s Giving Tree” program to benefit the Hillsborough Kids Foster Care Program was another tremendous success. 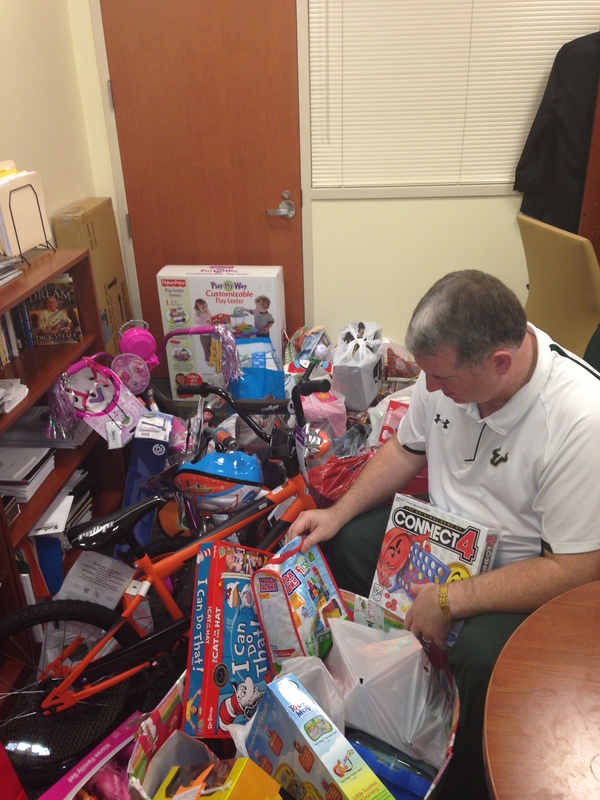 The program, started last December and coordinated by USF associate head basketball coach Jeff Osterman, accepts unwrapped items and donations at men’s and women’s basketball games during the month of December. The items are given to Hillsborough Kids and distributed to foster children in Hillsborough County to help them have a brighter Christmas. 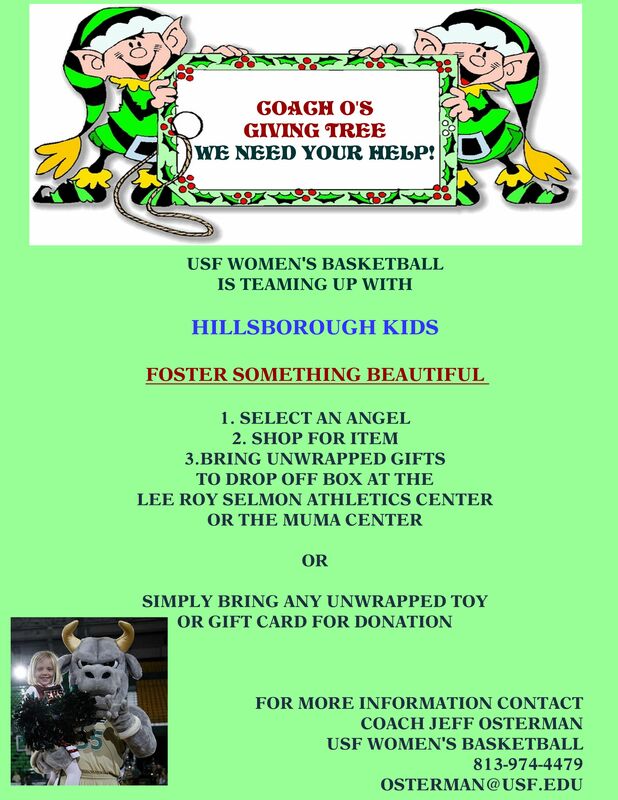 "The USF's women's basketball team put a smile on hundreds of foster kid's faces Christmas morning", said Hillsborough Kids CEO Jeff Rainey. Coach Osterman's passion for our kids is remarkable. 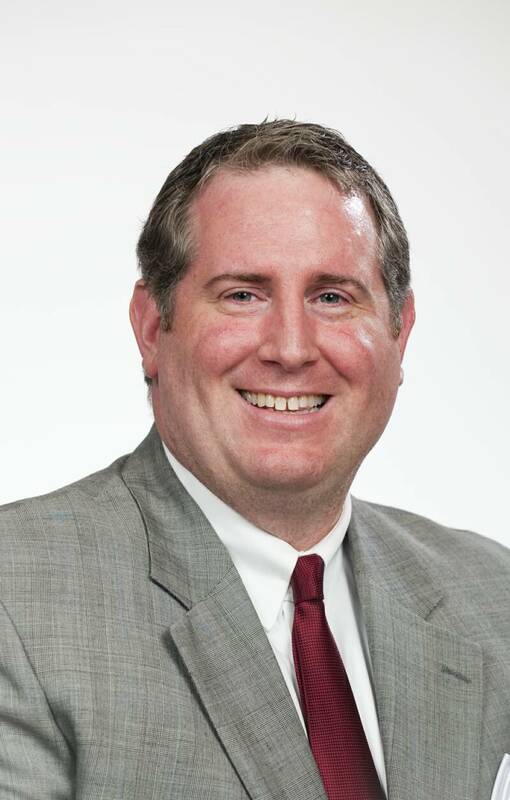 Each year he thinks outside the box for new ways to ensure kids are able to enjoy the holidays. Many of those kids would not have such fortune without the efforts of him." This year the program took in approximately 250 toys and $1,000 in donations. Hillsborough Kids, Inc. (HKI) oversees the care of approximately 2,800 children and teens in Hillsborough County due to abuse or neglect. HKI's mission is to keep kids safe while strengthening families. Funded primarily through Florida's Department of Children and Families, HKI is the lead agency managing child welfare in Hillsborough County. At next years Women's Basketball Coaches Association Convention with is run with the Women's Basketball Final Four in Indianapolis, Indiana, I will try to have an informal gather and discuss a new project for the 2011 - 2012 season. My goal is that at one designated game during the season, it will be promoted that all fans bring in children books, which will be donated to an area children's charity. I think it is a great cause that will pay huge benefits with our youth and eliminating illiteracy. This is a wonderful program that I have been involved with for just about a year. I had heard about this from a friend when I mentioned that I wish that I could do something for our soldiers overseas. The more I learned, the more I was excited to get involved. So my first step upon signing up was to find out the name of the soldier that I was assigned; Sheridan "Shea" Douglas. You basically start as becoming a pen-pal of sorts. I also became a member of the "Bakers Angel", which we made homemade cookies for another assigned soldier. Without going into great detail, I have started to learn about Sheridan, and everyday become more and more impressed of what a fine man he is, and how truly blessed I am. Whenever I start thinking about a minor problem that I may have - I just start to think about not only Sheridan, but all soldiers who are fighting everyday for our freedoms. In recent months I have corresponded with Sheridan, and also sent some treats to he and his squad. I cannot begin to tell you, what a great feeling you get when you get a quick thank you, especially, from people that are giving their lives to save ours. Another project that we are working on for the Thanksgiving holiday is that all members of the Bulls Basketball Family, are writing a personalized letter to every member of Sheridan's squad. I hope that it brings a little bit of home to them and a smile to their faces. Something that Shea let me know was that their squad was looking for a nickname, so they decided that "A Co-39th BSTB Engineers" will be known as "The Fighting Bulls" ... now that is something to play for.